Order your quality photoprint of "Commercial Fishing Boat Sunset Northern Vancouver Island" now! Photo of a commercial fishing boat traveling the waters off Northern Vancouver Island in British Columbia, Canada at sunset. 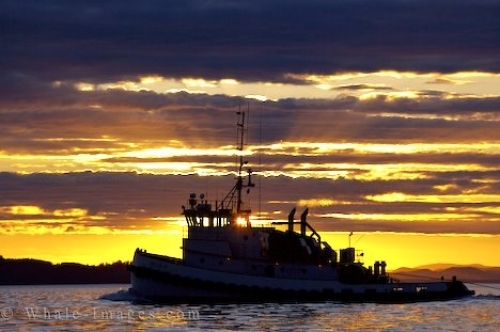 "Commercial Fishing Boat Sunset Northern Vancouver Island" photoprint!